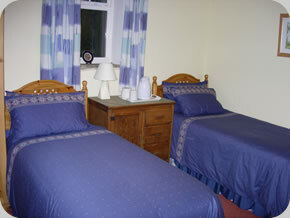 Low Barn Lodge is situated across the court yard from Swallow's Rest holiday cottage and is suitable for 2 persons. 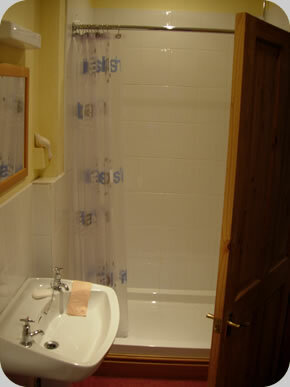 The Barn was converted during 2004 to provide a twin bedroom and en-suite shower room. The en-suite contains a large shower, wash hand-basin and toilet. The room rental cost includes heat, power and light. 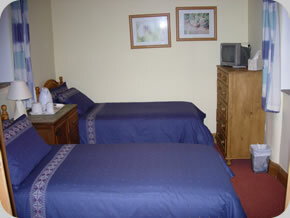 Facilities for the use of guests include colour television, hair drier, kettle, complimentary tea & coffee. 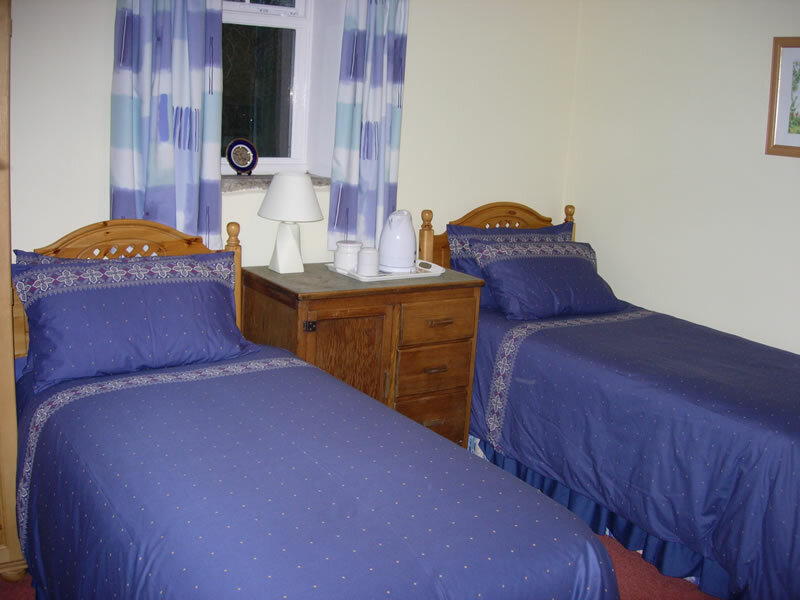 Bed linen, hand & bath towels are also provided making the property ideal for a one night stay or as a base to tour the Yorkshire Dales. Secure storage for two cycles and off road parking for one car are subject to availability. 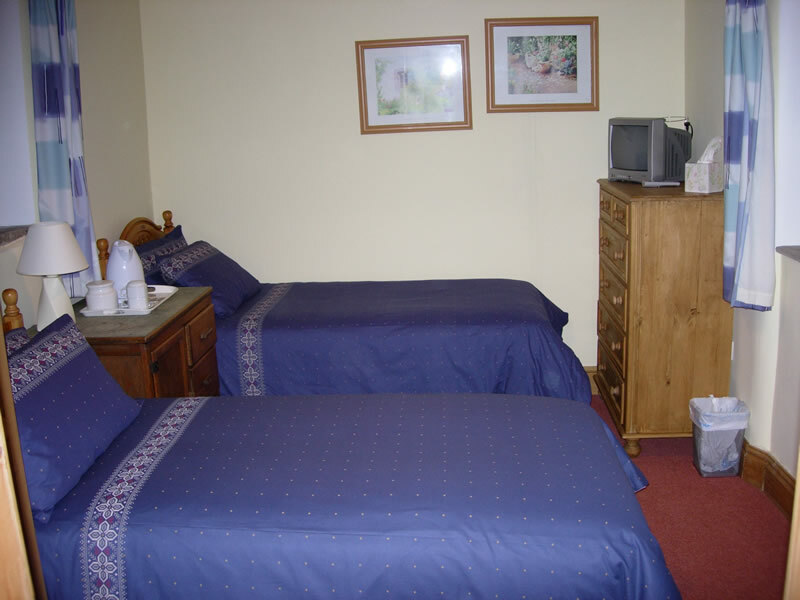 The lodge is a Non-Smoking environment and is not suitable for young children or pets.